The Blue Marble University Law Program offers a Law Curriculum JD that can be completed entirely online in 3 years. This Distance Education law school program also accepts High School graduates and Home Schoolers into an accelerated 4 year program that concludes with the issuance of a combined BA/JD Curriculum. If you are looking for an exciting, affordable law degree program, we have it. 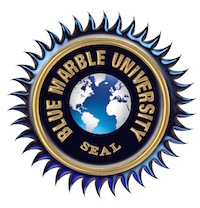 Blue Marble University is a foreign education institution. Our doctoral program in law comprises 72 trimester credits, the standard for a regionally accredited USA college or university law school. 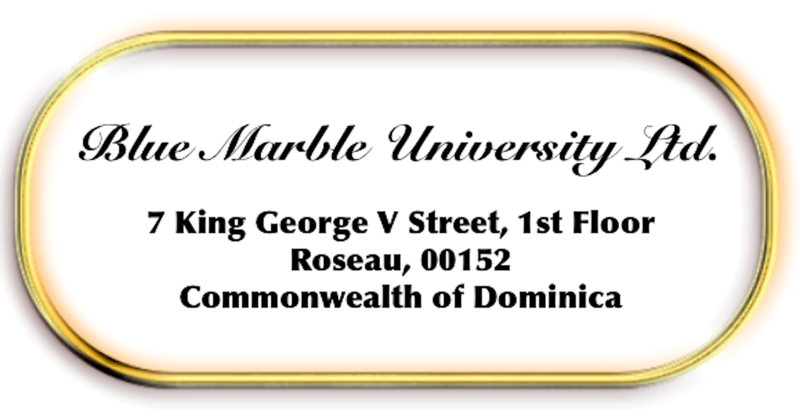 Graduates can, for a modest fee, have your JD credentials from Blue Marble University reported as comparable to a regionally accredited USA college or university for employment purposes by a foreign credential evaluation service recognized by the USA Department of Education. What can you do with our degree in Law? Probably a lot more than you thought!! (A) Practice of Law as a licensed attorney? Our Law Degree program is similar to several California Law Schools that offer a popular Executive JD Degree in Law that do not require students to take the California Bar Exam. With a JD from Blue Marble, you cannot practice law as a licensed attorney in the USA. International students, depending on their country, may find our Law Degree extremely useful and may be able to use it to practice law as an attorney. In Thailand, which is just one example, a person may practice law and operate a law office with only a Bachelors Degree in law. There is no licensing required, except to become Judges or Trial Attorneys, and even then, this can be accomplished with only a BA in Law from anywhere plus some additional training. But the main thing to understand is that our Law Degree is not intended to be used for the purpose of practicing law in the USA as a licensed attorney, because our degree is not accepted in the USA for this purpose. –Police Officers, and Police Department Management: A law degree gives an excellent background and training to become a Police Officer or to Manage Police Departments in small towns, federal state and local agencies, work as part of corporate security forces, work as private investigator, become an FBI agent, or join various other governmental police investigative departments. –Hospital and Medical Management: Our degree prepares you for positions of management in a hospital or other medical facility because you will learn about medical insurance and other hospital management procedures. 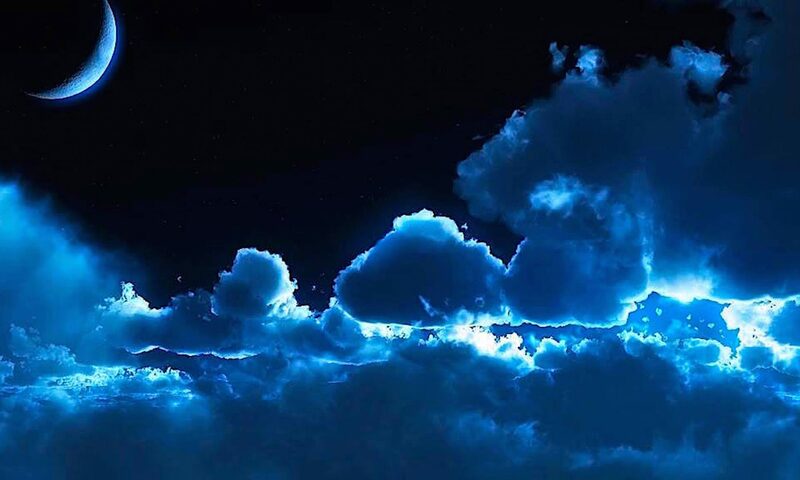 –Securities issuance and fraud: There are many state and federal agencies involved in the issuance of securities such as stocks, bonds, debentures, limited partnership interests and so forth. Lawyers are required for investigation, creation of securities, and issuance of securities. One is not required to be a licensed attorney to become employed in legal departments relating to the law of securities. –Financial businesses and governmental offices involved in money. Financial firms, banks, treasury offices, governmental accounting offices, and governmental offices relating to finance regularly hire attorneys and no license is required. –Debt Collections: Well, somebody has to do it. Many Debt Collection businesses need attorneys to advise them as to debt collection law. Most State and local governments need people with law degrees to write new laws and to manage debt collection departments. –Own and Operate a Law Firm: Although you cannot practice law as a licensed attorney, you can in fact own and operate your own law firm. There are many law firms that are owned by non-attorneys. So long as you hire licensed attorneys to work for you and to handle the advice giving, you can have your own law business. Another entry avenue would be to joint venture with a practicing attorney as branch office for that attorney. The Blue Marble program will teach you how to operate a law business. –Create a Legal Forms Business: Many successful lawyers don’t practice law at all, but rather, operate a legal forms business which delivers forms to customers, such as House Sales Contracts and the like. Many of these businesses can be created on the internet. Although this type of business is generally permissible, you should check your specific State’s rules for the limits on what you can and cannot do. –Legal Research: You can do legal research and write law reports as a consultant or as a member of the various legal research firms which supply research reports to law firms and government, and also as an employee of the large law book services engaged in annotating, reviewing, and cataloging new court opinions. Usually a law degree is required for such positions, but licensing is not. –Human Resources: A law degree makes an excellent credential for work in Human Resources, Personnel Management, and Labor departments of corporations and government. –Public Administration: A law degree prepares the graduate for a multitude of positions in public administration as well as administrative positions with private sector corporations. –Military: Thinking of a military career?? A law degree will greatly enhance your promotion potential. –Entrepreneurship: Activities such as starting a business, forming corporations, and running businesses successfully can all be enhanced by a law degree. Knowing about contract formation, labor laws, liability issues, and how to look at costs and profit all are improved with a law degree. –Arbitration: You do not need to be a licensed lawyer to be an Arbitrator for many groups and organizations, including most arbitration associations. –Medical Device and Pharmaceutical Companies: These companies need attorneys for the drafting of documents, performing risk management, investigating regulatory compliance, and many other tasks. No license is required for these positions. –Corporate or Law Firm Paralegal: If you know the lingo of law, and how to do legal research, our JD degree will give you a leg up on the competition to join corporate legal departments and law firms as high paying legal assistants. In many situations, a paralegal can earn more than an attorney associate.